The LevoCept Intrauterine Contraceptive is currently in a clinical study in the United States. It is limited by United States Federal Law to Investigational Use. 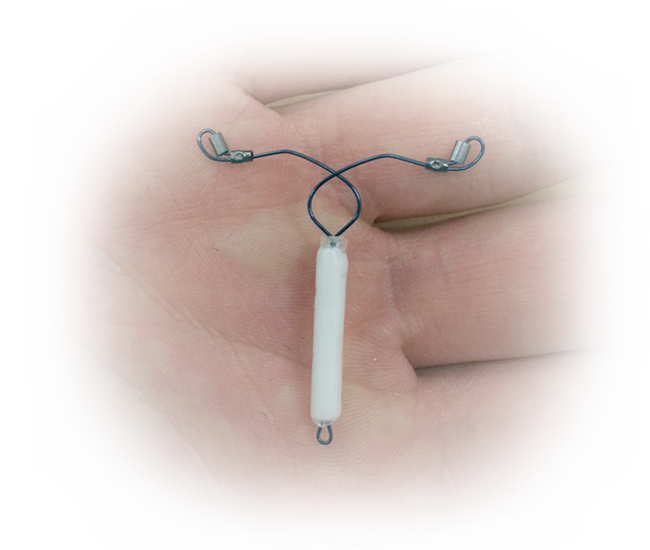 LevoCept is a levonorgestrel releasing intrauterine device intended to prevent pregnancy. LevoCept is undergoing a Phase 2 Clinical Trial in the United States.